The illustrations serve to personalize and humanize the hospital space. Illustrations are a wayfinding system for children and teens with cognitive problems. 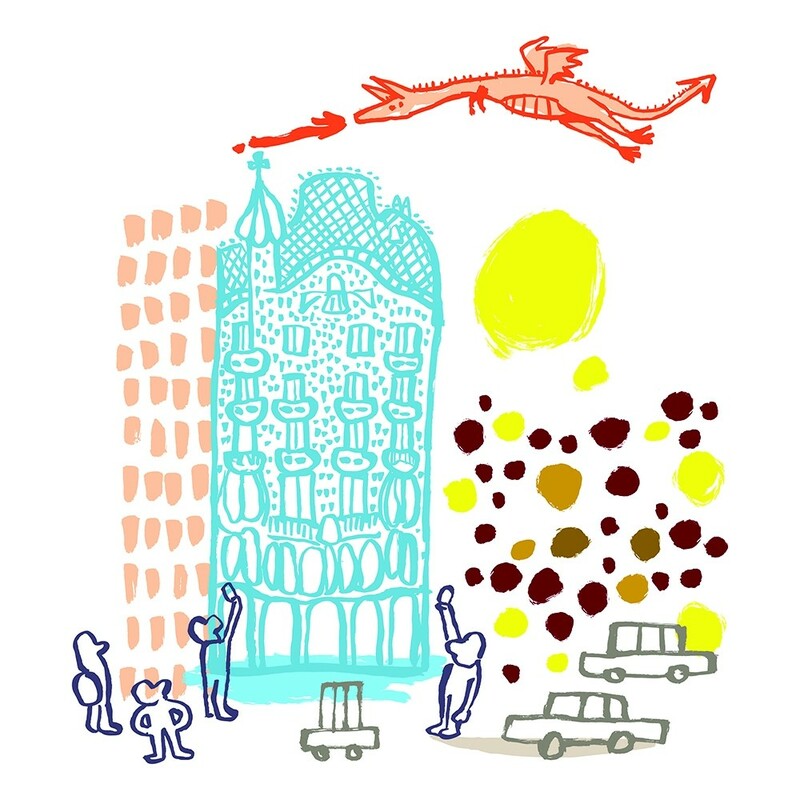 Illustrations represent the city of Barcelona adapted to the hospital space, as a tool to humanize the Hospital and make it understandable.